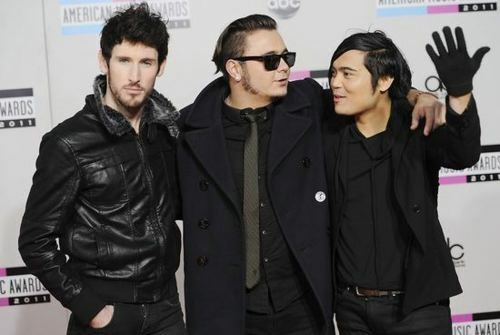 Ashland High Interview With Front Row Live Ent. 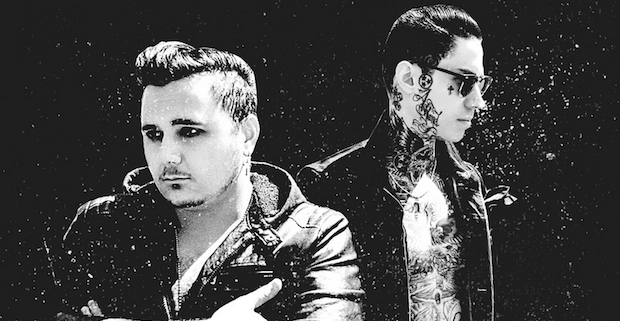 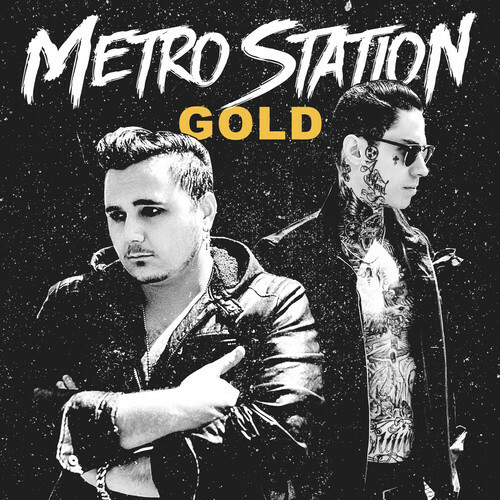 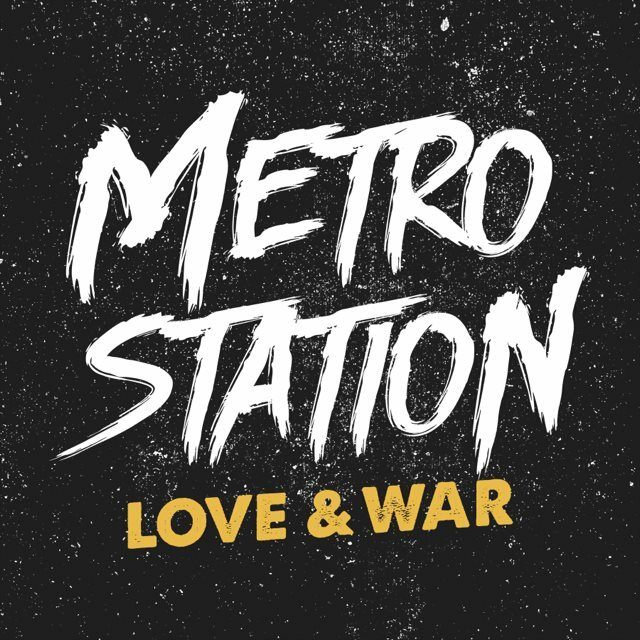 After a confusing and rather quiet break up, a law suit, and a lot of rumor and debate, Metro Station has officially returned with a record on the way. 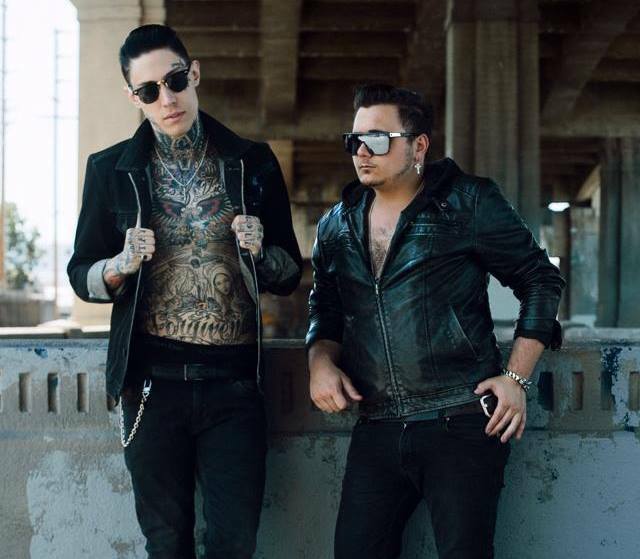 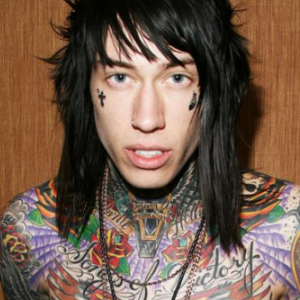 Trace Cyrus is being sued for announcing the band’s break-up.